Calling all Superheros!! 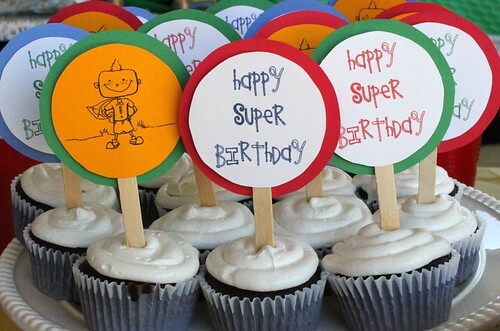 This last weekend was my son's Superhero birthday party and it was a big hit. I think my favorite part were the capes and masks. All the boys loved them and I loved watching them all running around through the whole thing. Happiness. 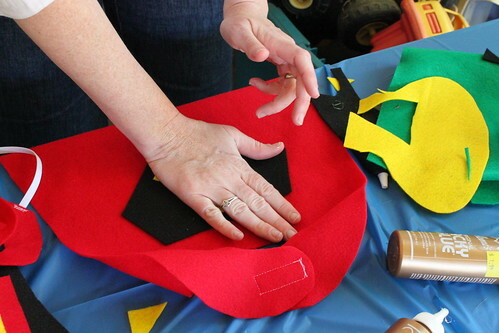 We started with the boys getting to make their capes. They picked which cape they wanted then they got to choose either a circle or superman shape in the color they wanted. (I had pre-cut those out) and then they got to pick which color they wanted their initial. Originally, I was going to have the kids pick a superhero name. But, it was getting too complicated so we stuck with just their real name. So, they were "Super Sam" or whatever their name was. It was cute. They did get to later pick their superpower though. The boys loved that! Here they all are decked in their capes and masks. I made the masks to match their capes. For games we did an obstacle course my husband had set up. This was the favorite of all the games. The boys did it over and over again forward and then over and over backwards. They had to walk along different paths, jump over "buildings", put out fires (not a real one). It was definitely a big hit. The second game the idea was given to me by one of you(THANK YOU!). We blew up balloons and then they were brought out as bombs being dumped by a villain. The kids had to pop them all in order to dissemble them. The boys loved this as well. Then we played "Superhero" Says and a tag game. For food we served "Super dogs" (aka Hot Dogs), "Powerful Cruchies" (aka Chips), "Strong Sticks" (aka carrot sticks), and "Power Juice" (aka KoolAide). It was simple and kid friendly. I was happy with how the cupcakes turned out too. They were actually gluten free ones and I am happy to report they were very good. One of my son's friends is gluten free and so I wanted the food to be things he could eat too. I bought a Betty Crocker Gluten Free cake mix...and it was really good. All the kids ate them and loved them. 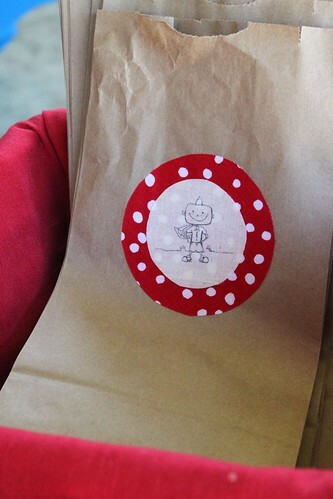 These were the goody bags the kids collected candy from the pinata in. And here is my homemade pinata. I decided to make one after seeing different tutorials out there on how to make your own paper bag ones. It was a Monster/Alien the boys had to destroy. The party was very fun and I am exhausted after it. But, I am glad it all turned out and my son seemed to love the whole thing. Sounds like a super great party! Your son must be the happiest kid on the block! This is so cool! I'm gonna remember this for Miles. you are the coolest mommy. great party. do super crunchies give you super hero strength. if so i am going to return to eating them. I agree with Lynda where was your supermom cape? 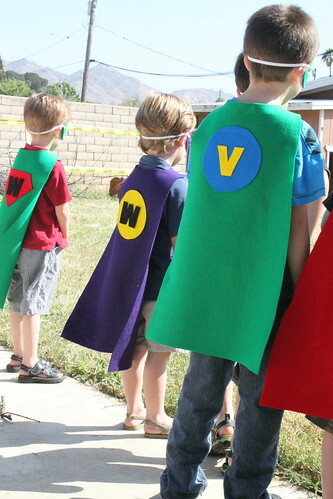 What great Superhero ideas for a fun party. Loved it all! 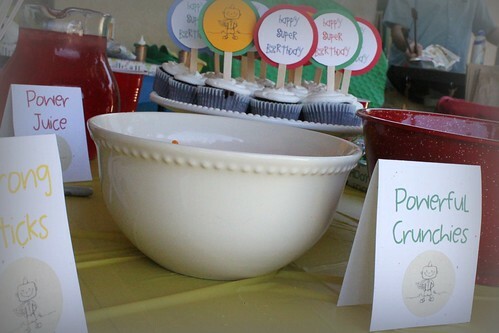 I love all these great touches to your party...especially the homemade pinata. Go, you! Your super hero capes turned out beautiful!! I love how easy you made it too!! All of your decor looks great. I am a little stressed...my daughter's party is in less then 2 weeks and I have soooo much to do. What a fun party!! i'm sure your son must be so happy. i did the same birthday party for my 4 year old boy last year. All his friends were so excited... your capes look great! 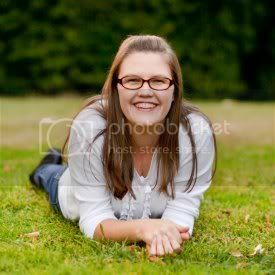 It all turned out SO CUTE!! Bravo. This looks like such a cool party! Maybe my soon-to-be 4 year old boy would like this idea! 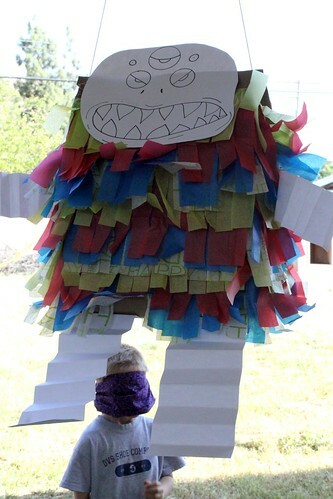 I also really like your homemade pinata! Awesome awesome idea! My 4-year-old will love this! Thank you so much for the wonderful ideas. 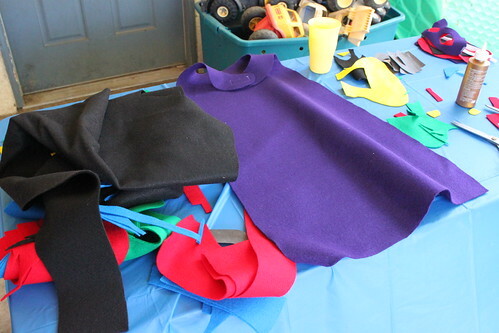 i am cutting out capes and Masks for my son's birthday right now.